Savvy Baby makes cute and colorful pacifier clips that keep baby's pacifier and teething toys off the dirty floor. You get three quality made clips in one package and they some in unisex colors so they are great for a girl or a boy. 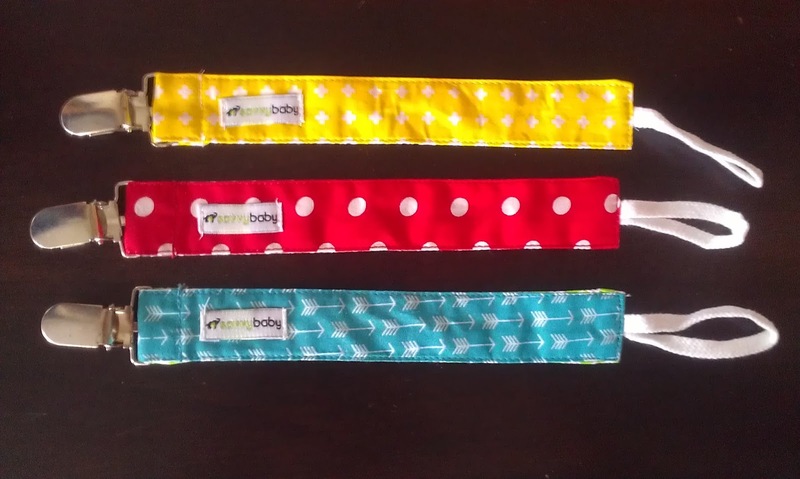 The one end attaches to the pacifier, blanket, stuffed animal, or toy and the other end easily and safely attaches to your child's clothing or bib. They are pretty well made and seem to hold up pretty well which is great because kids are pretty rough on things. 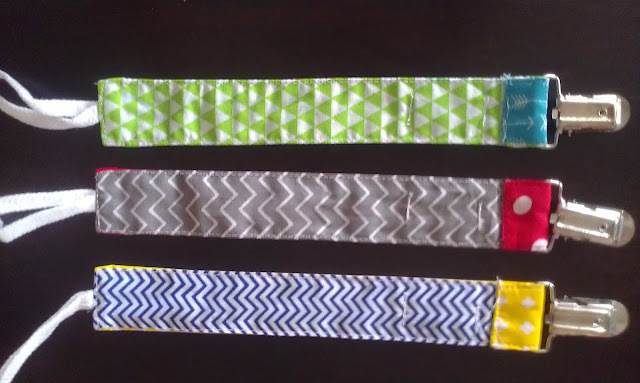 They are not only stylish, but they are also washable and durable so they hold up to daily wear and tear.